Limousine London has distinguished itself from the rest of the Limousine Industry as a respected and customer-driven company with discounted rates. 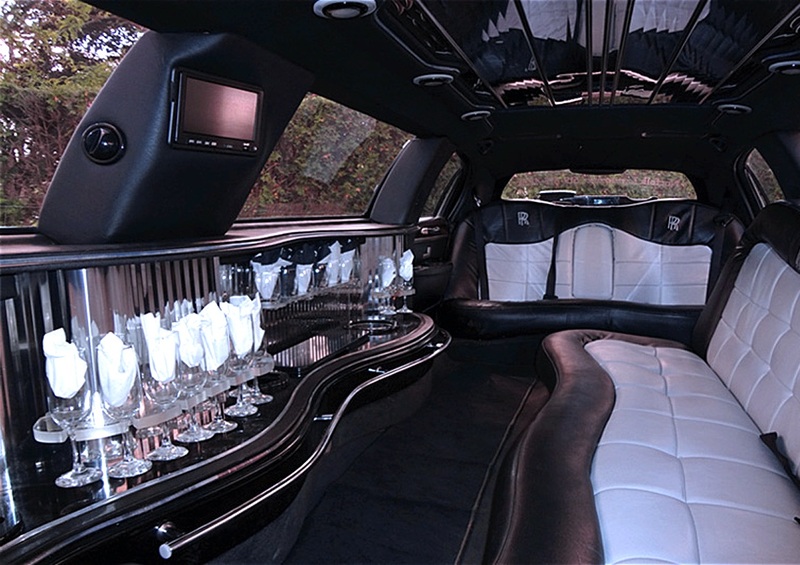 Limousine London strives to exceed your expectations in many different aspects. We provide premier London Ontario limousine services for weddings, proms, bachelor parties, bachelorette parties, transportation to Blue Jays games, concerts in Toronto's Air Canada Centre or wherever your needs take you. We look forward to serving you and fulfilling your specific transportation needs. Please do not hesitate to contact us regarding our affordable Limousine and Party Bus Rates or any questions or requests you may have.